In Palmse Manor, you will meet dishes from the traditional manor kitchen (Alte Küche) and from the peasant's table. The Sagadi Manor restaurant will present various forest products: berries, mushrooms, game meat. 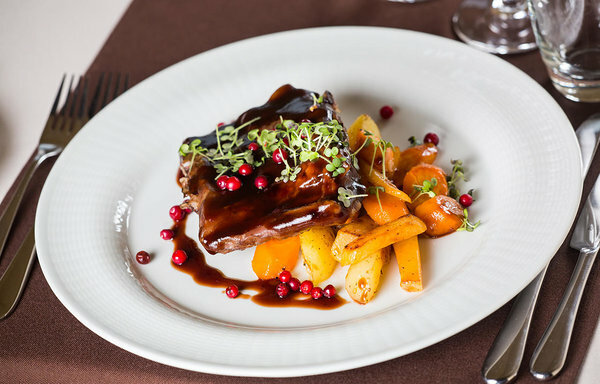 At Vihula Manor, you will be able to enjoy the modern Nordic cuisine with an Estonian twist and seafood flavours will be added to the mix by Altja Tavern. Our chefs de cuisine will be preparing all the dishes with local produce from Lahemaa.